Your home is one of your biggest investment so it is only wise that you do what you can to ensure that it is always in good shape. 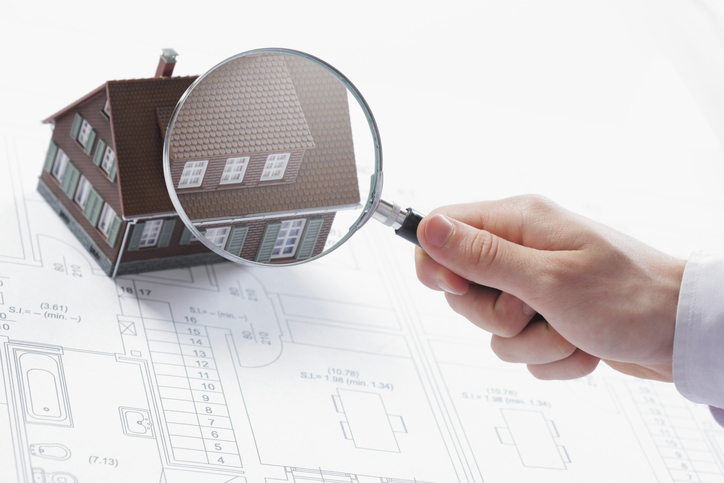 One of the best ways to do that is to have maintenance home inspection performed by reliable professionals. You might think that your home is perfect now and it probably is. But as time passes, parts of your house can get worn out, leak, break down, or simply not function the way it should. Even if you are the most vigilant homeowner, there is a possibility that from time to time you’ll miss some minor problems. Perhaps due to a busy schedule, you might forget about having routine repairs and seasonal maintenance services done. 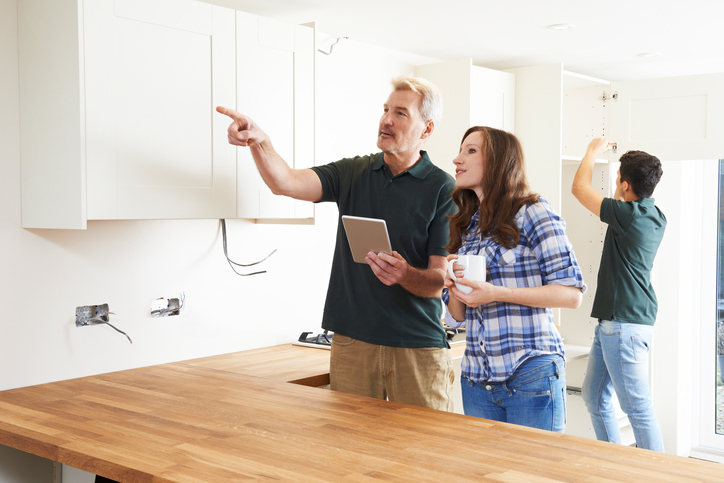 If you intend to sell or rent out your property in the near future, a maintenance inspection is also a great way to make sure you won’t be surprised by any major repair necessity when the time comes. If you have maintenance inspections performed at least annually, you can keep track of everything and act accordingly. You can nip any potential problems while they’re still budding. This can save you a lot as you can avoid expensive repair costs for problems that could grow because of neglect. Of course, a well-maintained house will also fetch a higher price should you decide to sell. Consider hiring All Star Home Inspections Inc at least once a year to perform a home maintenance inspection service. Our seasoned inspectors will thoroughly evaluate all and every major system in your home, including structural, HVAC, electrical, and plumbing. Let us help you keep your home in excellent condition and prevent serious and expensive issues from happening. Give us a call today!